Some of Roger Payne’s facts about whales includes the term whale which is a common name for several different types of marine mammals which include whales, dolphins and porpoises and make up what is known as the cetacean whale species. 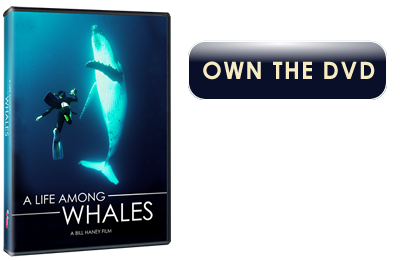 Whales facts can sometimes refer to all cetaceans it usually excludes dolphins and porpoises. The two primary types of whales (suborders) include the Odontoceti (toothed whale) which includes both dolphins and porpoises, and whales such as the sperm whale, killer whale, beluga whale and narwhal whale, and the Mysticeti (baleen whale) which includes the humpback whale, bowhead whale, blue whale, and minke whale among others. Some whaling facts that most people do not know is that all whales share several physical characteristics, they all have flippers designed for swimming, a tail with flukes used for navigating the water, and nasal openings (blowholes) for breathing. Some of Roger Payne’s information on whales has led to an increase in whale conservation. 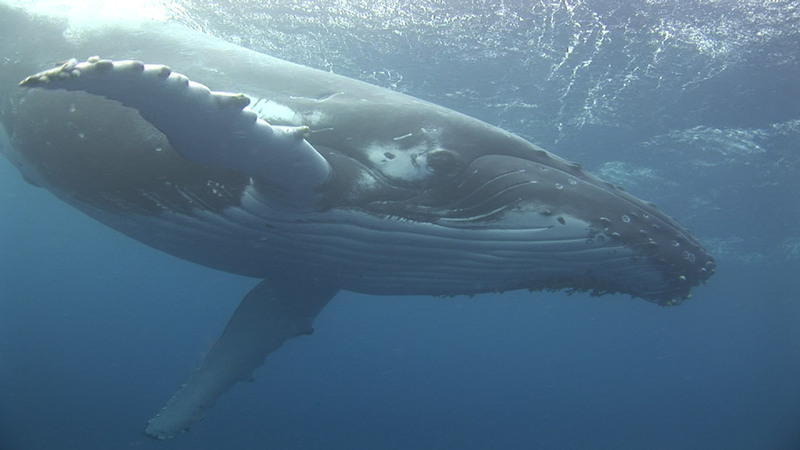 The center for whale research has the longest continuous study of different types of whales based on other previous research from known individuals. The study began in 1970 when Ocean Alliance president, Roger Payne, discovered that one could tell individual right whales apart by the differing patterns of white markings on their heads. He realized that by following the lives of individuals, one could learn far more whale information than was being learned from killer whales in captivity and dead whales by scientists who worked with the whaling industry. This Project is now directed in the U.S. by Dr. Victoria Rowntree, and in Argentina by Dr. Mariano Sironi. Today, many of the animals Roger identified in 1970 still return to the Peninsula, but now their new calves are accompanied by the calves of their daughters, granddaughters and great-granddaughters. The value of such a long-term study increases exponentially as each new year of data gets added to it. Ocean Alliance now has an invested interest in saving the whales by following the lives of more than 2,600 known individual right whales. Through annual surveys and focused investigations, Ocean Alliance has created a detailed picture of baleen whales and right whale biology with an invaluable record of the population’s growth, distribution and habitat preferences. The techniques that Ocean Alliance pioneered are now used to study humpback whale information and other endangered whales throughout the world. Now questions like, what do whales eat? Where do blue whales live? can be answered with ease.